grapple again without touching any surface. actions in a single level. Flying Solo - Complete a whole level playing one character only. hazards in a single level. Icebreaker - Shatter three frozen enemies within one second. 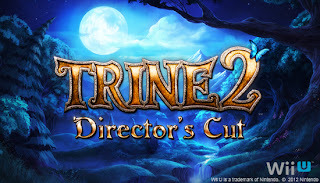 Trine 2 hard - Earn all Achievements in Trine 2.